Skinner AgSolutions, Inc. and its founder Ron Skinner have over four decades of experience in serving the agricultural waste marketplace. A long-time supplier of pumps, mixers, valves and other equipment, Skinner AgSolutions began to specialize in the Ag Waste/Biogas industry in 2009. We have since become a leading provider of custom-engineered equipment solutions for dairy and hog waste management across the country. Skinner AgSolutions provides a full range of manure handling equipment, both for sale and rent. We have partnered with the leading manufacturers of pumps, mixers, valves and other accessories to meet your specialized needs. 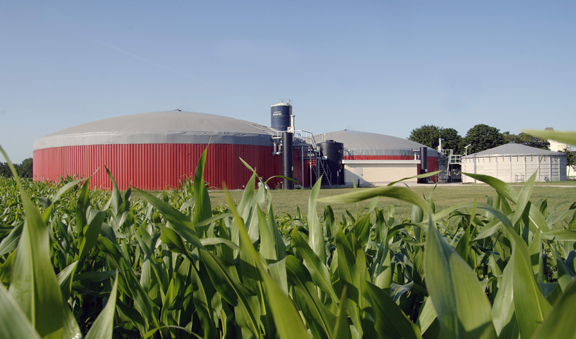 Large dairy and hog facilities have the opportunity to capitalize on their manure output by making the production of biogas a profit center for their operations. Skinner AgSolutions is a recognized leader in custom-designed equipment systems for biogas production and handling. 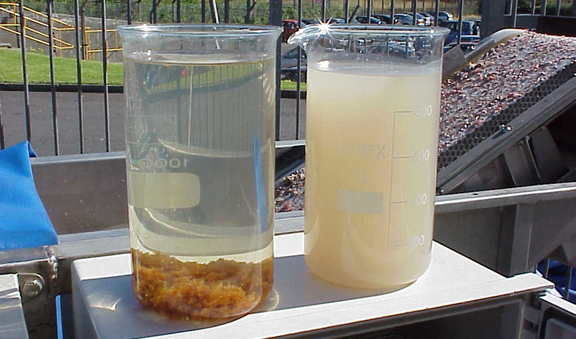 Nutrient recovery is the process whereby N-P-K nutrients are extracted from agricultural waste and converted to environmentally safe material to be used for biogas, gasification and compost fertilizer. Skinner AgSolutions offers field-tested equipment systems for nutrient recovery that will fit your farming operation.